Showing results by author "Elizabeth M. Bonker"
Despite the horror of seeing 15-month-old Elizabeth slip away into autism, her mother knew that her bright little girl was still in there. When Elizabeth eventually learned to communicate, first by using a letterboard and later by typing, the poetry she wrote became proof of a glorious, life-affirming victory for this young girl and her family. 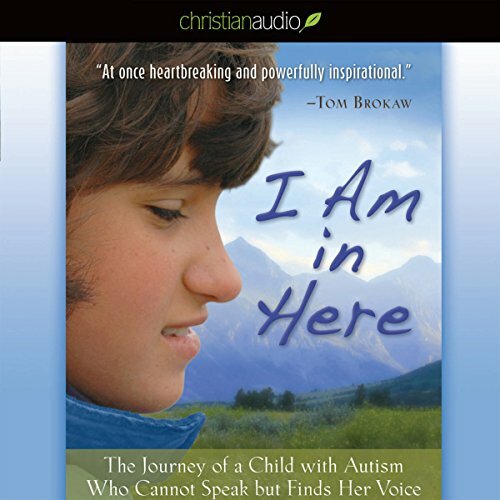 I Am in Here is the spiritual journey of a mother and daughter who refuse to give up hope.